The IFR Group's Software Factory has developed a vertical in Dynamics AX for ham dryers, which currently is deployed at two of the main Spanish meat corporations. 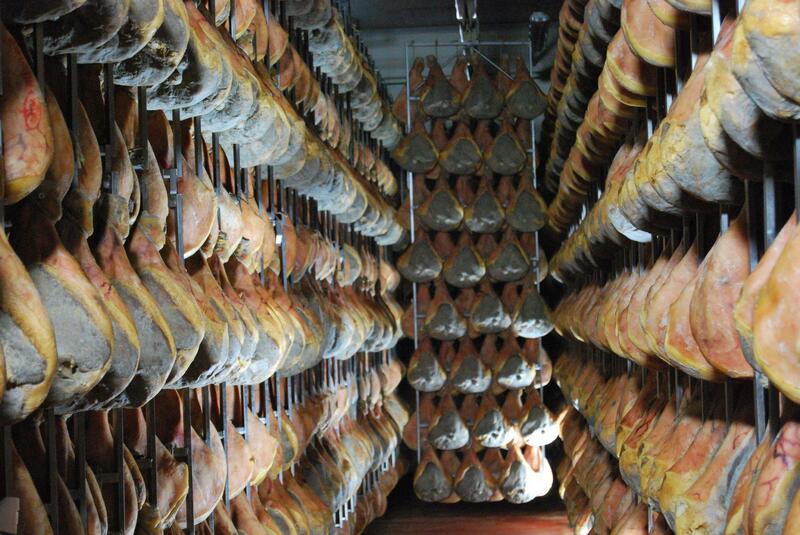 According to the export data published by the Spanish Tax Agency, in the last five years, the export of cured hams and shoulders has increased by 60%, from 44 to 75 million euros. Only in 2015, the increase was 14%. France and Germany are, respectively, the number one and two markets to receive Spanish cured hams.